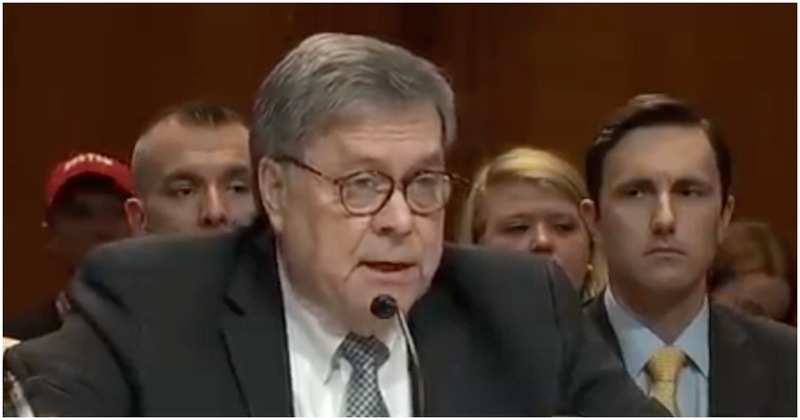 During his second day of testimony on Capitol Hill, Attorney General Bill Barr made one thing abundantly clear – the 2016 Trump campaign was spied on by the federal government. Is this yet another blemish on Barack Obama’s record? The media won’t care, neither will Hollywood elitists or Congressional Democrats. The fact of the matter is the truth has been revealed. Bar says that the question isn’t whether there was spying, but whether it was adequately predicated. He’s clear that he isn’t making a pronouncement one way or the other, but he believes that it’s the duty of the AG to make sure our intelligence agencies are staying in their lane and not abusing their power. Alec Baldwin might portray President Trump on Saturday Night Live, but he now thinks he could beat POTUS in 2020. In fact, it would be “so easy” to defeat Trump. Baldwin doesn’t even realize how delusional he sounds.